Our organization offering our customers an excellent quality range of ARC 250 Three Phase Welding Machines. These are developed from qualitative range of raw materials, which is quality checked by our team of experienced professionals. 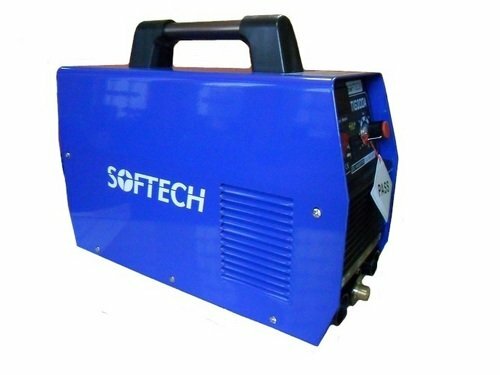 We offer these ARC 250 Three Phase Welding Machines at most competitive rates.